We are True Value. 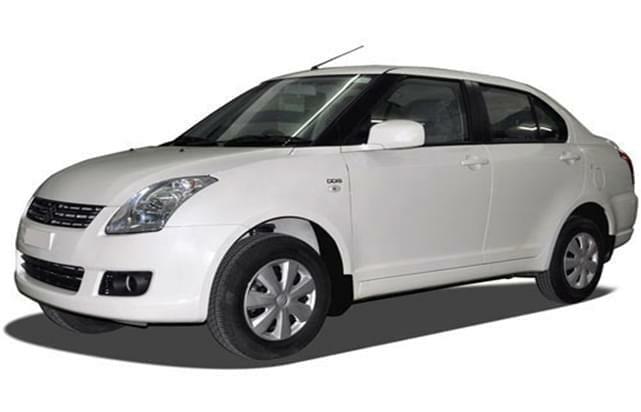 Our used cars are inspected to exacting standards of Maruti Suzuki by Maruti Suzuki Certified Technicians. Transparency and Reliability are our hallmarks. If you are looking for choice and trust then Acer Motors is the place for you. Presented below are the current cars we have on offer. If you want to know more about the car or would like to test drive it, contact us and we would be happy to serve you.